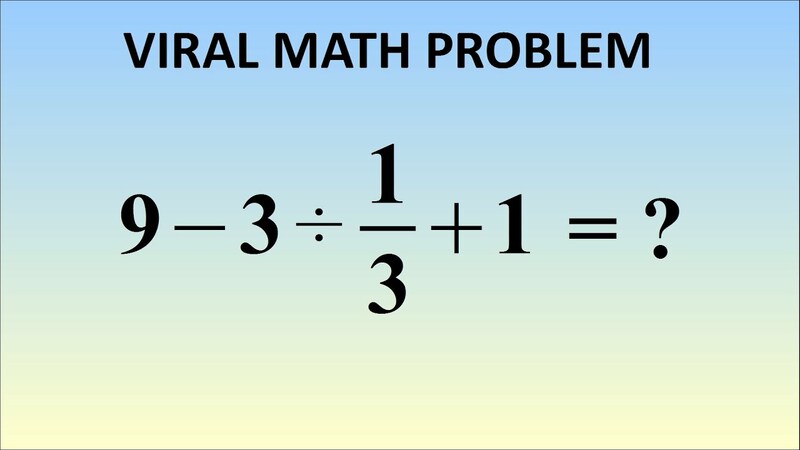 CAN YOU SOLVE THIS MATH PROBLEM THAT WENT VIRAL IN JAPAN? If mathematics isn’t your strong suit, this equation that went viral in Japan may just trip you up. According to the YouTube channel MindYourDecisions, a study found that only 60 percent of individuals in their 20s could get the right answer. This is significantly lower than the 90 percent success rate in the 1980s. To learn which common mistake people are making, check out the video below.